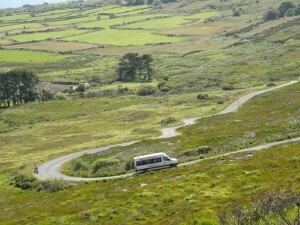 West Cork Rural Transport is funded through the Dept. of Transport and Dept. of Social Protection. It began operations in September 2002. It is now part of the seventeen Transport Co Ordination Units (TCU’s) that deliver Rural Community Accessible Transport under the new branding of Local Link. It is an independent Company with Charitable status and is a not for profit Company. 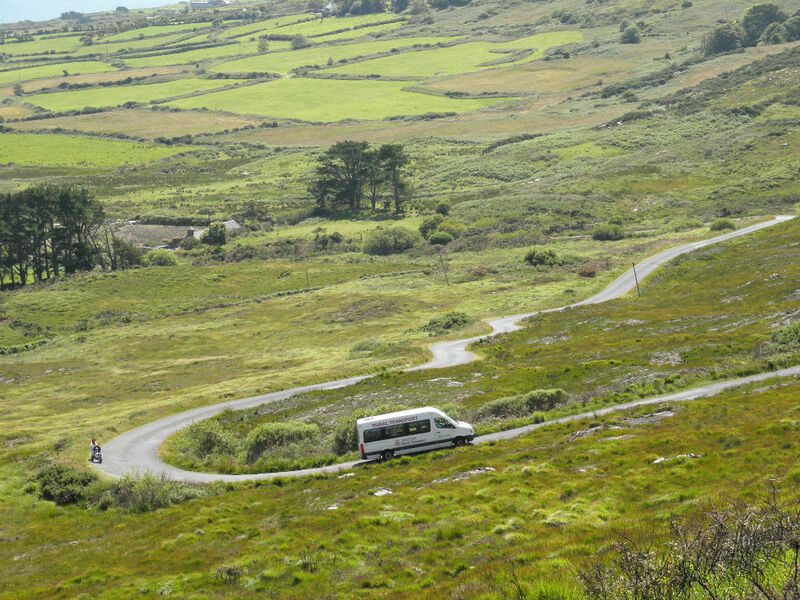 It has a Voluntary Board of fourteen members drawn from various Community, Statutory and Business interests across West Cork. The project delivers Transport services with its own accessible mini buses plus a wide range of community/social transport services. This includes the provision of accessible transport and out of hours transport also. The Company delivers Traditional Rural Transport services through a combination of using its own vehicles and contracting of private providers.